This past Sunday night, SpaceX launched into space what may have been the most important payload they’ve ever launched: a super-secret U.S. government satellite called Zuma. 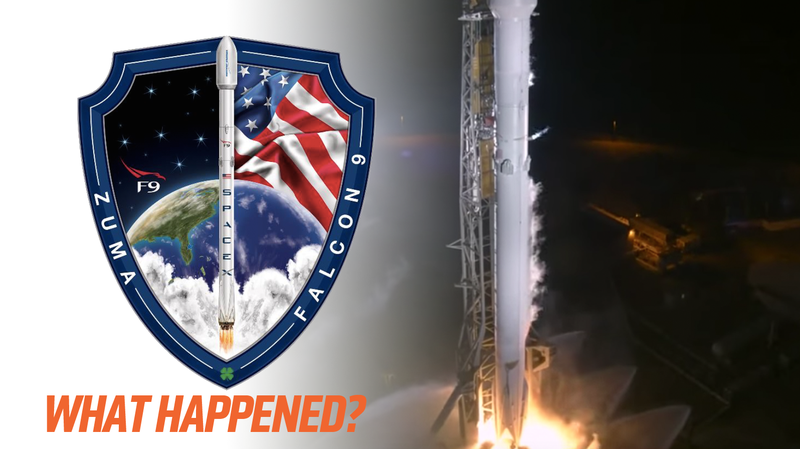 While the launch of the Falcon 9 rocket appeared to go okay, it now seems apparent that the Zuma satellite is lost, and so far neither SpaceX or the U.S. government is willing to take the blame. 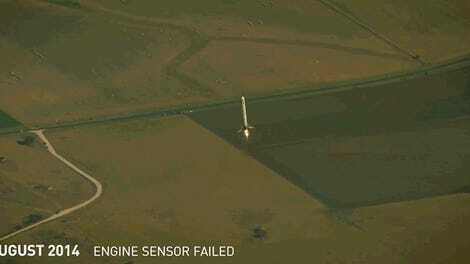 The launch was one of the more secretive Falcon 9 launches, due to the sensitive nature of the payload. The spacecraft, built by Northrop Grumman, is classified, and what branch or agency of the government actually owns the thing hasn’t even been revealed. Zuma is rumored to be worth billions of dollars. Additionally, the Zuma spacecraft seems to have at least made it to orbit for a time, as it received a satellite catalog entry with the name USA 280. This just means it entered orbit. This does not mean that everything went fine. In fact, the current theory seems to be that Zuma did not properly detach from the Falcon rocket’s second stage, and what entered orbit was both the satellite and the spent rocket stage, still connected. It appears that the Zuma/second stage combo managed an orbit and a half before an unplanned de-orbit and destructive re-entry into the atmosphere. What does seem to be agreed upon is that Zuma is gone. Who gets the blame is another question, with both Northrop Grumman and SpaceX pointing fingers at one another. Northrop Grumman not only made the satellite, but also the adapter that held the satellite to the SpaceX rocket stage, which would put Northrop Grumman on the hot seat if it was determined that the problem was with the separation of Zuma from the rocket. There will be an investigation, of that we can be sure. There will, of course, be rumors that the loss of the spacecraft was a cover, designed to throw off America’s enemies, and the super-secret satellite is actually in place, doing whatever nefarious things it was built to do. So, that’s one less thing you have to worry about. Maybe the thing just got tangled up in the bungee cords holding Elon’s Tesla roadster in the rocket.